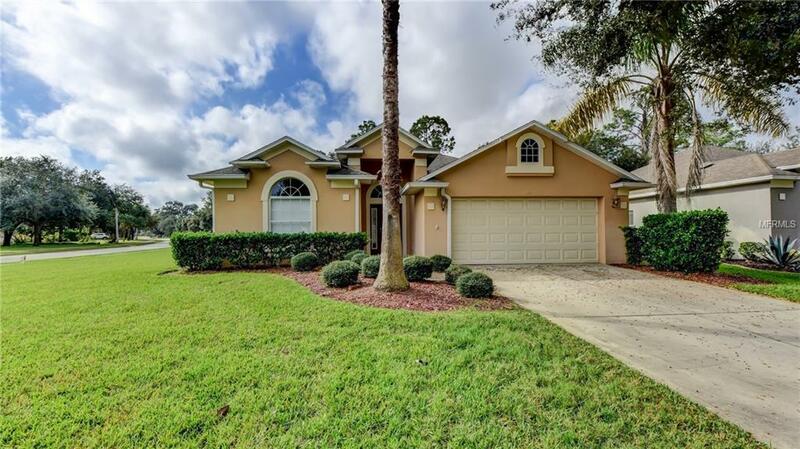 JUST REDUCED to allow for needed updates and Located in the beautiful Ormond Lakes Community, this 3 bedroom, 2 bath, 2 car garage home is the perfect size for the active homeowner. 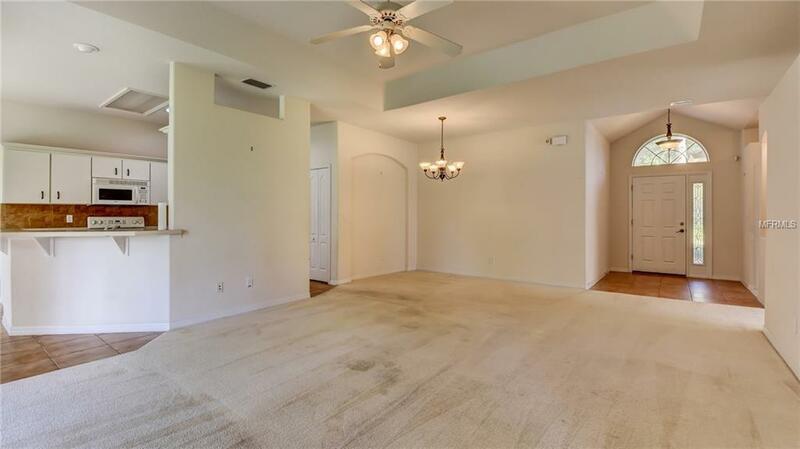 The corner lot faces a beautiful wooded greenspace and is close to one of the many fishing lakes in the community. 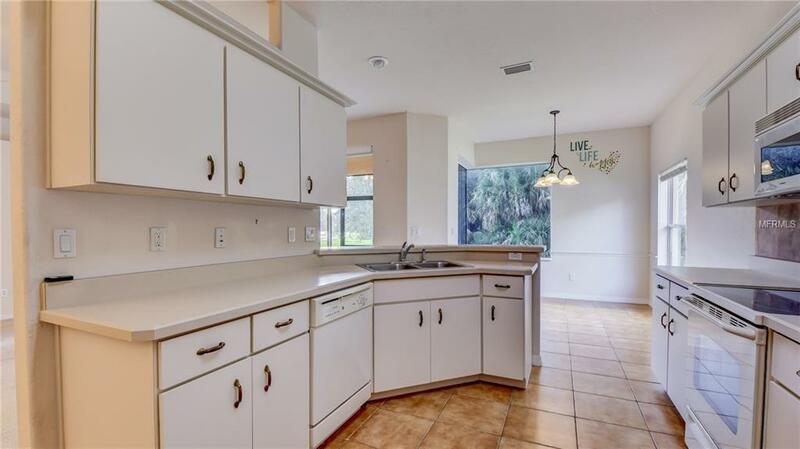 The open concept floor plan with a combination living room and dining room includes a bright and cheerful breakfast nook with large picture windows overlooking the naturally wooded backyard with oaks, palms and wildlife. Enjoy the evening sunsets from the screened porch that overlooks the lush lawn and natural setting. The master bedroom has a walkin closet and the master bath includes a garden tub and roomy walk in shower. The second bedroom is totally private with its own hallway and bath which makes it ideal for guests. The third bedroom can be used as an office or den. The HVAC system was just replaced in August 2018. 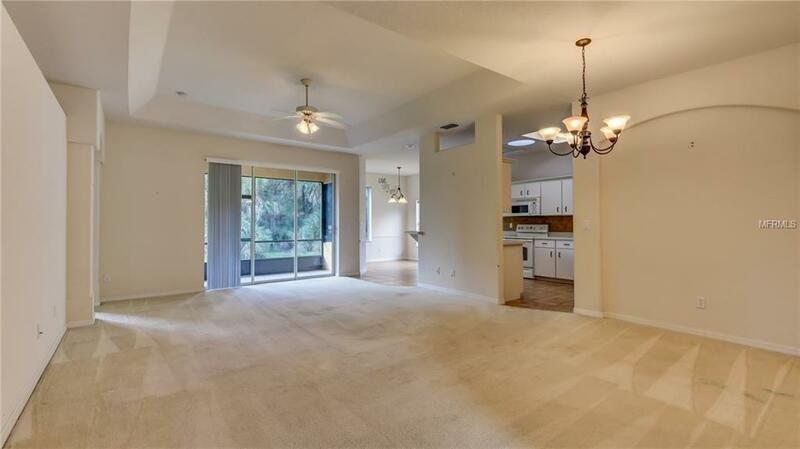 Drive through this community and you will notice the meticulously maintained common areas. The HOA is affordable and has an active membership with many opportunities to learn, volunteer, play and meet your neighbors.